Morgan Page’s “In The Air” featuring Angela McCluskey is a track that has received its fair share of remixes, most notably from Hardwell and Mord Fustang. 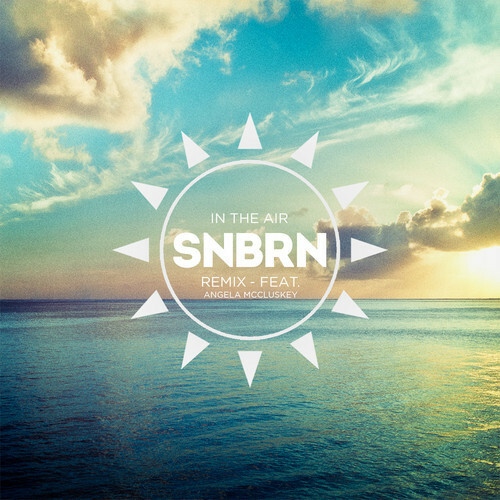 SNBRN looks to add his name to the mix with his tropical house version which you can download for free. Kevin Chapman creates a perfect track to listen to whether you’re chilling at the beach or lounging at the pool on a hot summer day.